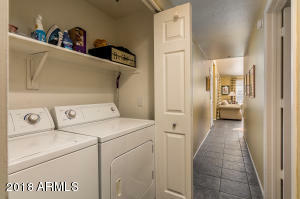 Location Location!! 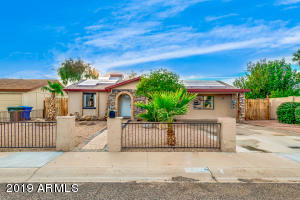 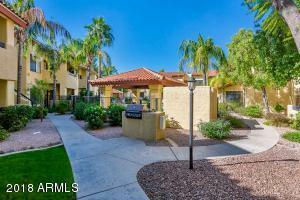 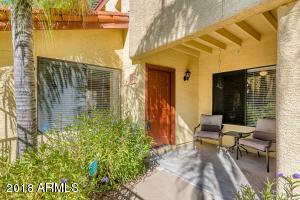 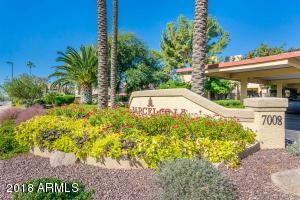 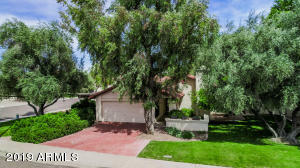 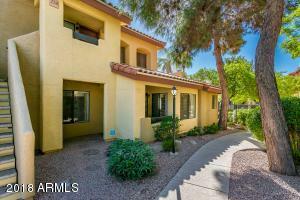 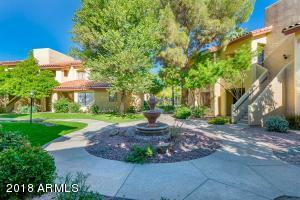 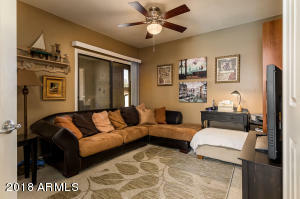 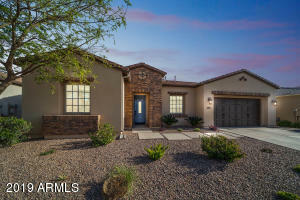 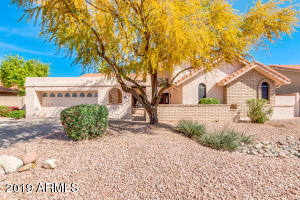 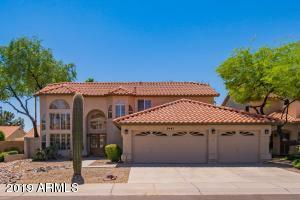 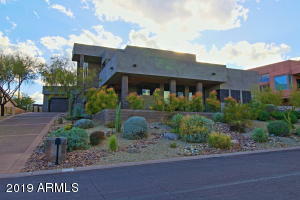 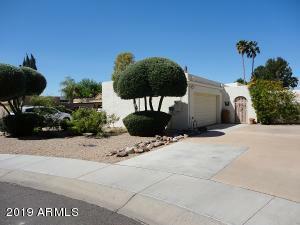 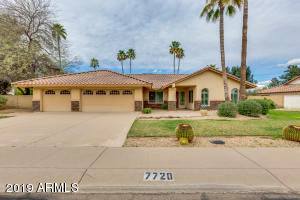 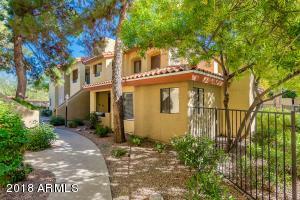 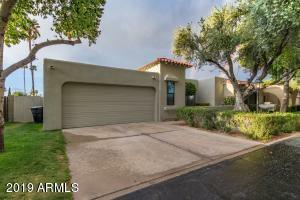 This wonderful home is located close to Scottsdale and Shea with easy access to dining, shopping and the 101 fwy. 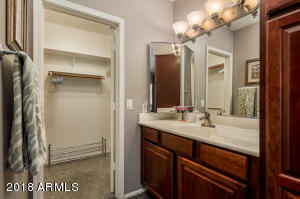 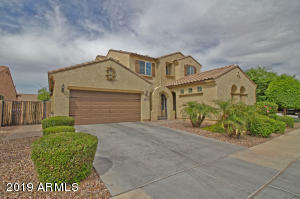 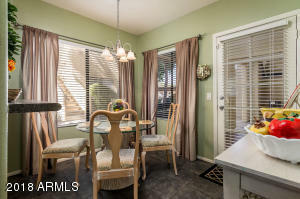 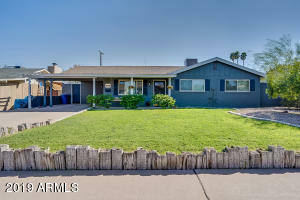 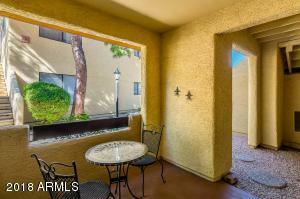 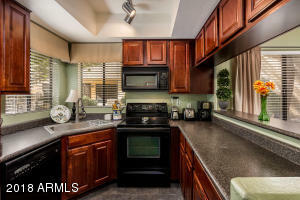 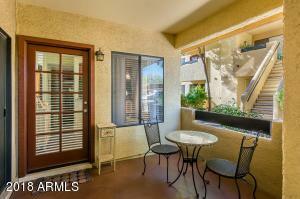 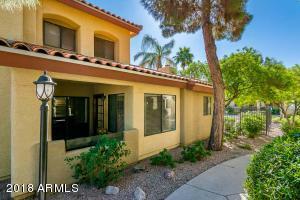 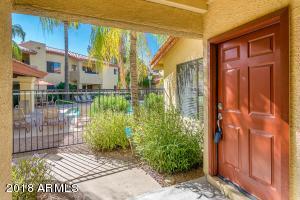 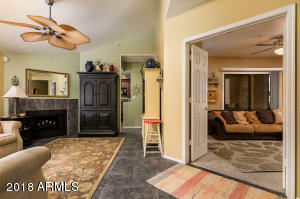 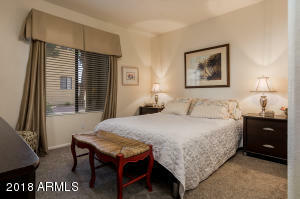 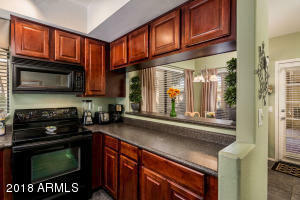 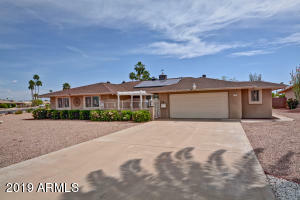 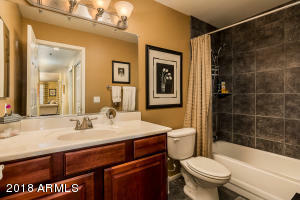 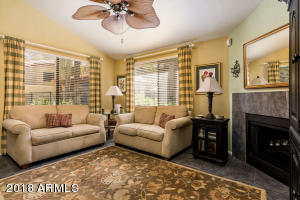 Beautiful and upgraded throughout 3 bedrooms and 2 bathrooms. 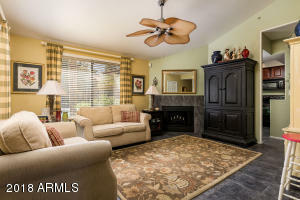 Living room has a fireplace. 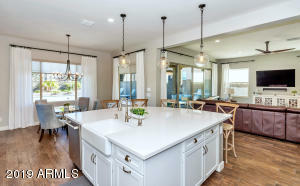 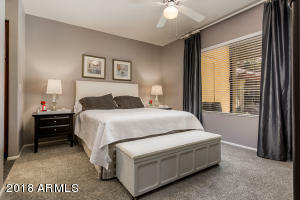 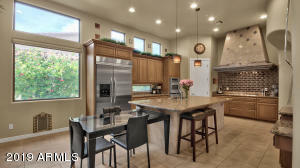 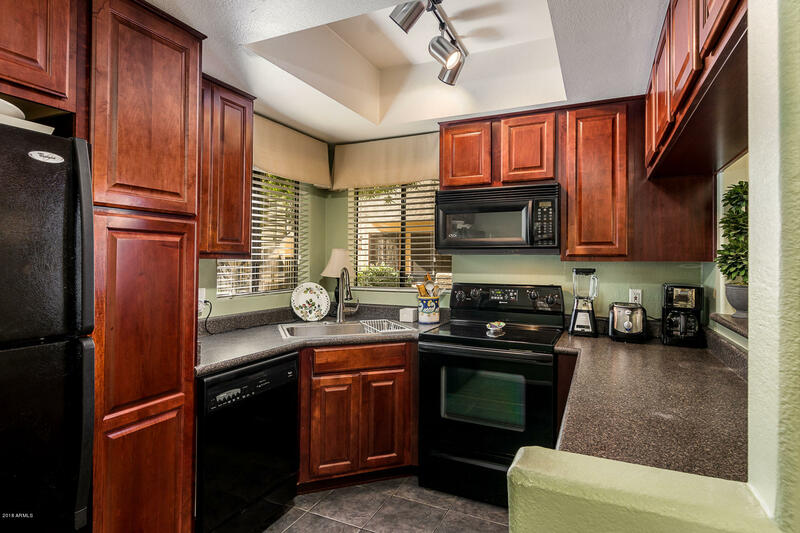 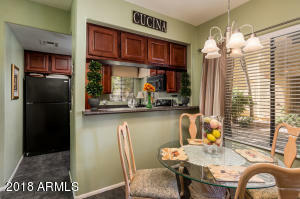 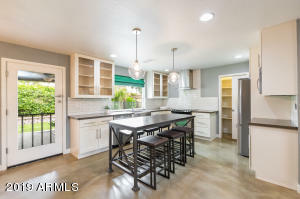 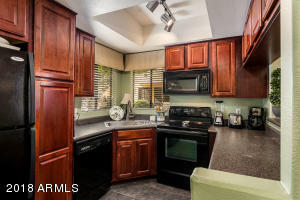 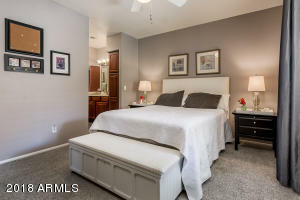 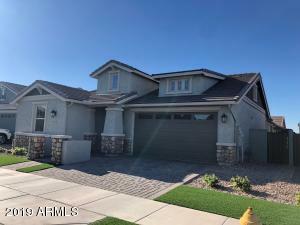 Kitchen has beautiful counter tops, mahogany shaker cabinets, all appliances convey, breakfast bar & eat-in kitchen,tile flooring throughout, and carpet in the bedrooms. 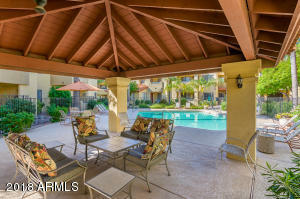 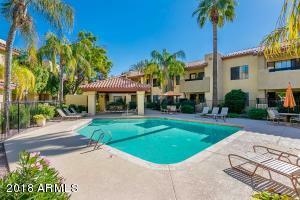 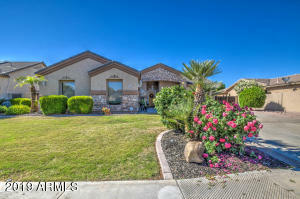 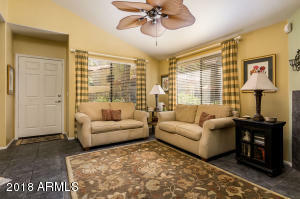 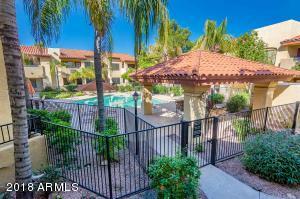 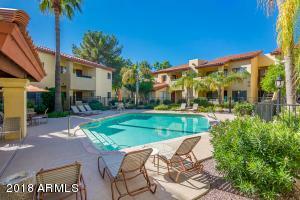 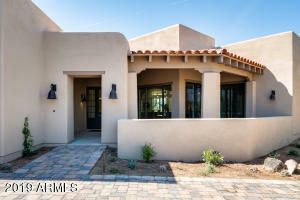 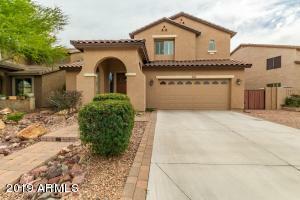 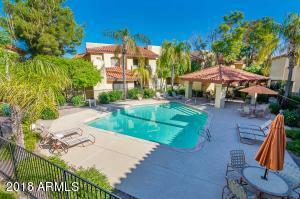 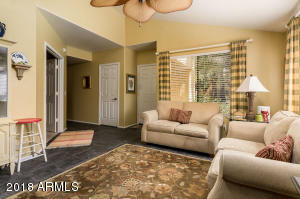 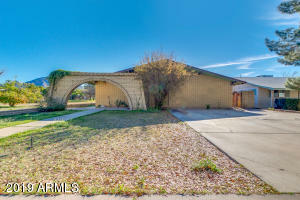 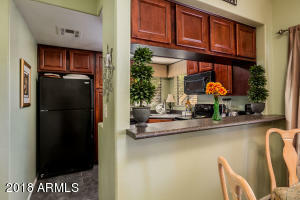 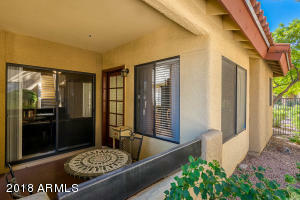 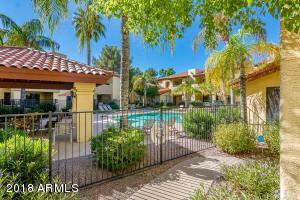 There isa large covered patio and two community pools and a community hot tub.